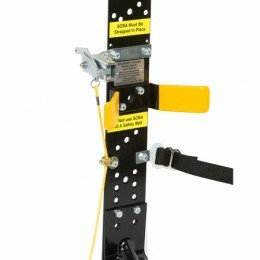 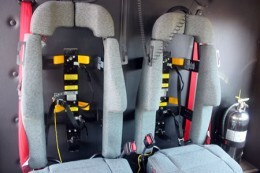 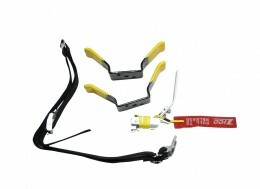 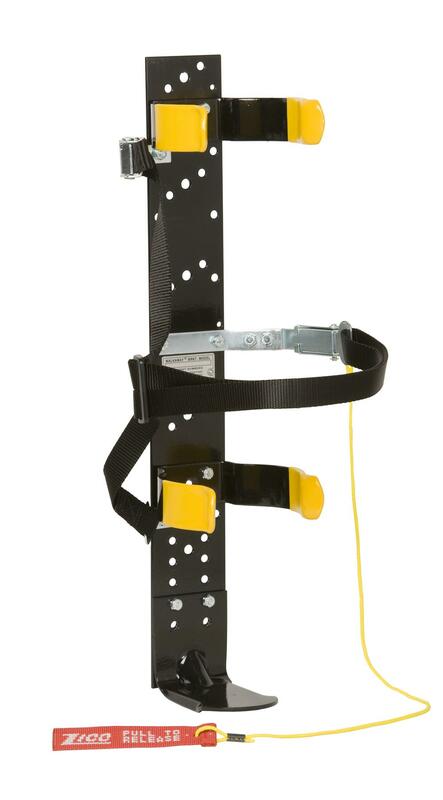 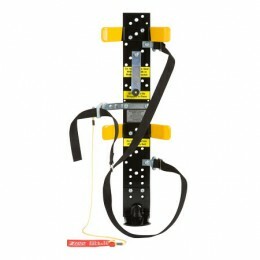 The Load & Lock is our most economical SCBA bracket that meets NFPA standard for use inside a crew compartment. 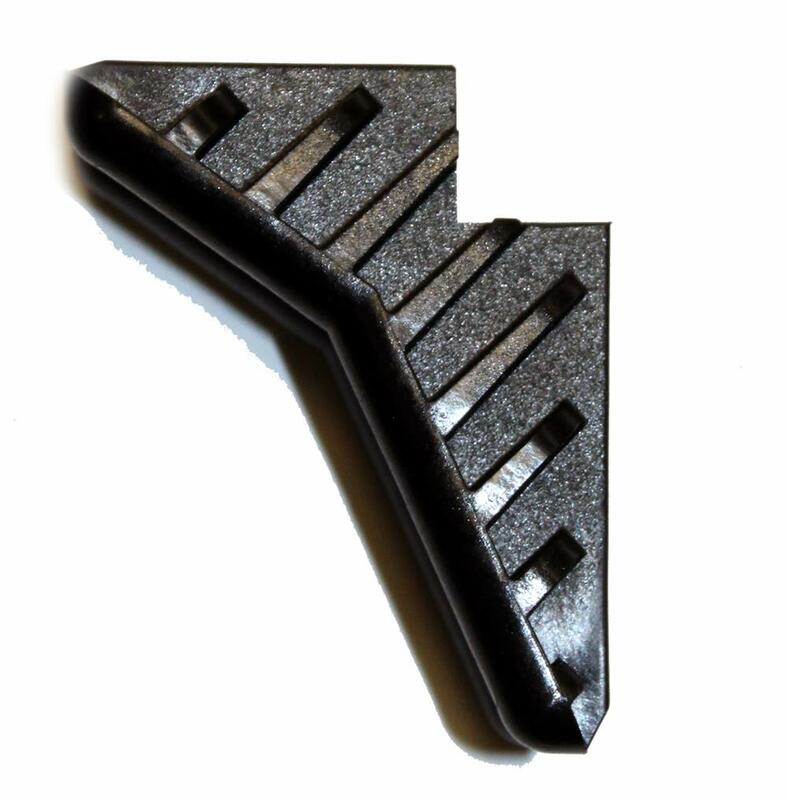 The Ejector Spring actively pushes against the cylinder, facilitating release. The standard Load & Lock w/ Ejector Spring can handle 30 and 45-minute cylinders. For 60 minute, see Model ULLH-ES-LF and a Model NEF Long Footplate if using inside the crew cab. 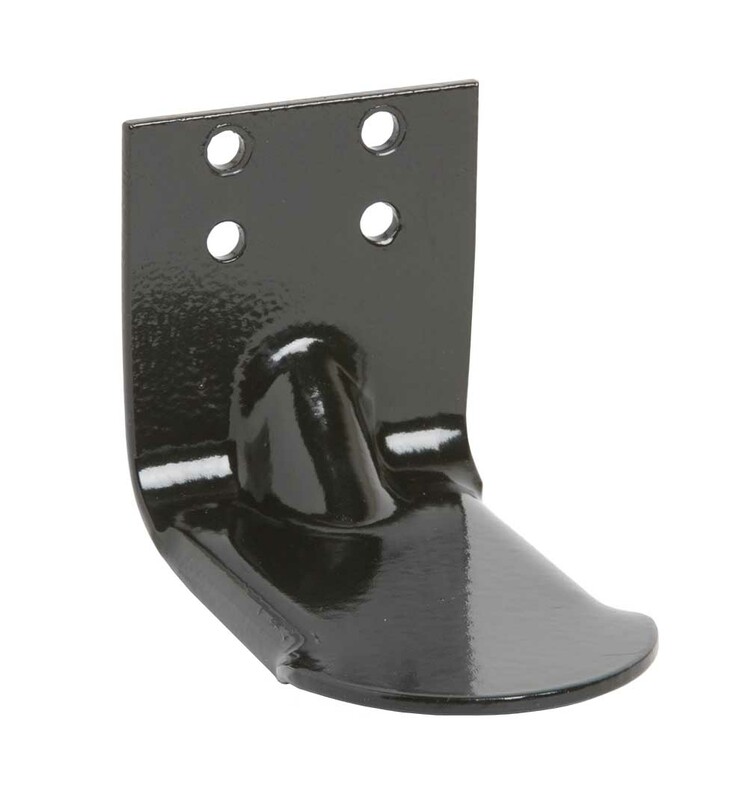 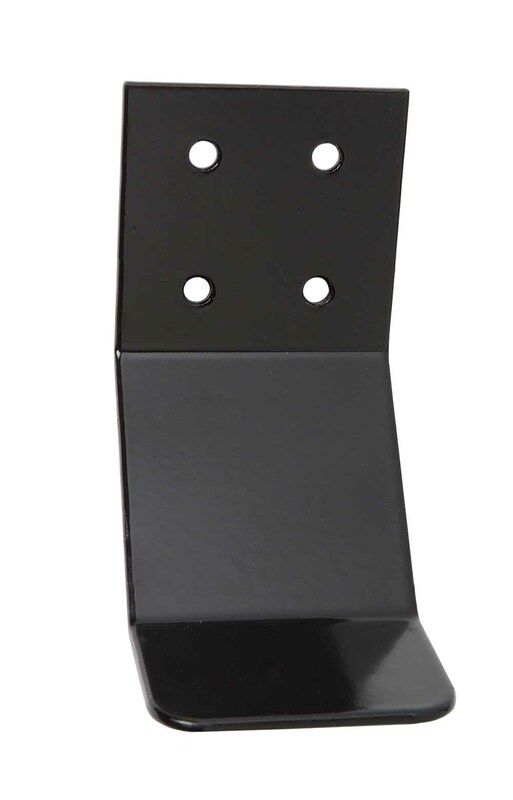 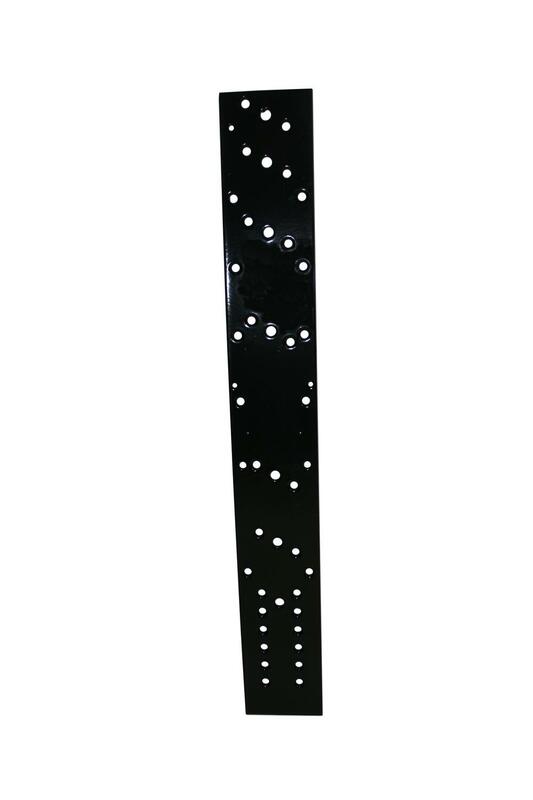 Bracket consists of a backplate, short footplate, two non-mar double-coated seats, the ejector spring, and our “Load & Lock” adjustable strap assembly. The backplate and footplate are black thermoplastic-coated for years of trouble-free service. 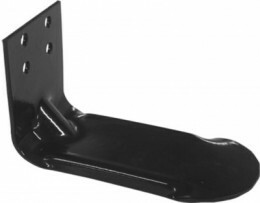 Note: This bracket is assembled before shipping. 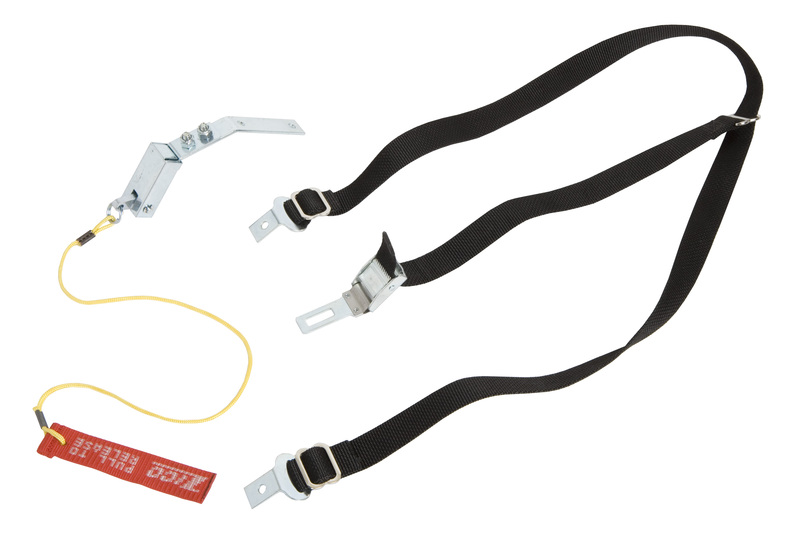 For a slightly more economical unassembled option, see Model KD-ULLH-ES.